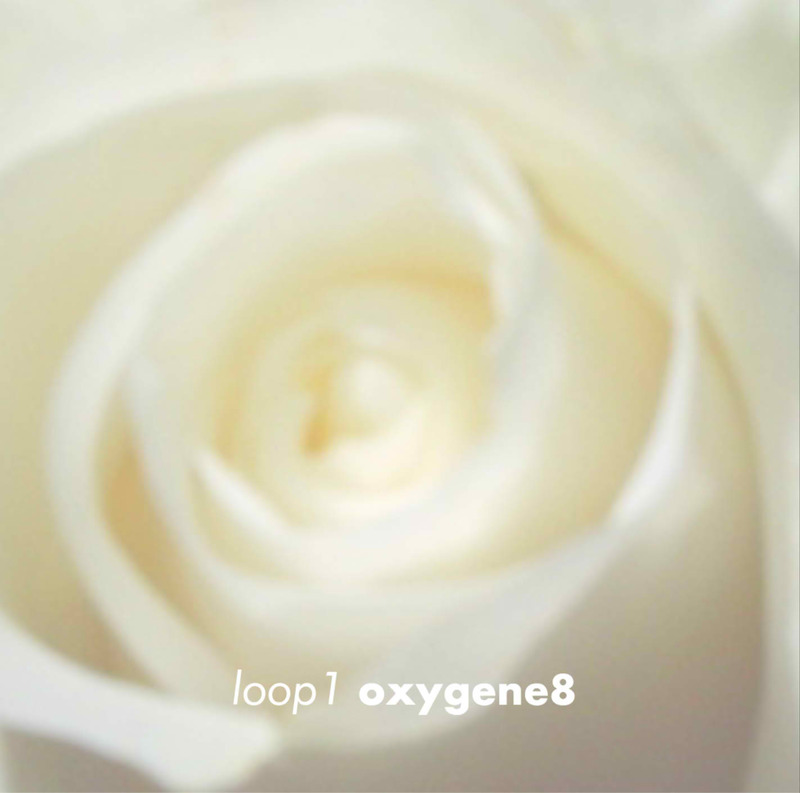 July 3, 2012 – Scottsdale, AZ – Possibly one of the most ambitious and innovative albums to be released in 2012 is the highly anticipated new CD by experimental prog/art-rock ensemble Oxygene8 titled loop1. The loop1 project began quite simply with the vision that the entire CD would be one long loop, sans divisions,an upward spiral–one huge dynamic movement of sound. Band leader and stickist/bassist Linda Cushma’s vision for the work seemed a ridiculously enormous undertaking, considering scheduling, budget and time constraints. Along with Linda Cushma and Tim Alexander, the new Oxygene8 album features bassist John Humphrey, who has recorded and toured with Scott Henderson, Carole King, Jean Luc Ponty and Savoy Brown; Steve Parrish, producer and composer who has recorded and worked with many international artists at Desert Coast studio in the mountains of Phoenix, Arizona; Joe Myers, guitarist and composer, has long worked in tandem with renowned composer Brent Michael Davids (Kronos Quartet, Joffrey Ballet), creating original scores for The Maida Withers Dance Ensemble and performing live at the World Premier of “Silent Enemy” at the 1996 Santa Fe Film Fest and has shared the stage with Adrian Belew, Daniel Lanois, Todd Rundgren, Tori Amos and Warren Zevon among others; Fatimah Halim, who launched her career as a back-up singer for Laura Nyro and recorded with Jimi Hendrix as a member of the Ghettofighters; Claudio Cordero, Chilean guitar virtuoso best known for his work with Matraz, Cast, Oxygene8 and Claudio Cordero Band.